There are quite a few things that will surprise a new author as they take this journey for the first time, and you won’t have seen them blogged about or discussed on twitter. I’m not going to talk about them either. Why? It’s the same reason why people who are already parents don’t sit their pregnant friends down and say, “Right, well let us tell you what’s about to happen to you.” Sometimes it’s better to let people wait and see. However, what you will need are some people who have been through it before to be there for you once you are finally living that dream. So, when it’s your turn, make sure you find author friends and mentors who will give you the lowdown if you ask. Other authors are generally lovely and generous and want you to succeed. Many will encourage and support you, even if they have never heard of you before. It’s a lovely group to be part of. Pass it on. 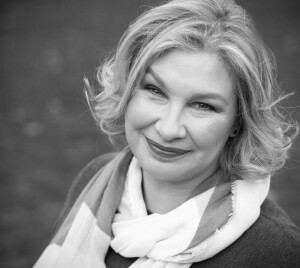 Remember how you managed to squeeze writing a novel – an actual novel! – into your already full life? Well now that novel now needs taking to parties, to readings and events. And people will ask you to write about your book, and write about writing your book. For your own sanity, remember you don’t have to do everything. Decide, along with your publisher, what you want to commit to and learn to say no to the rest. Also people will immediately start asking you when the next book is due out. It isn’t going to write itself, you know. 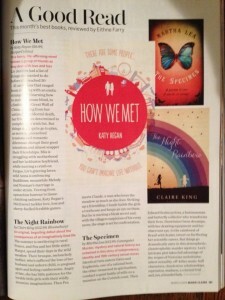 I was reviewed in Marie-Claire! Chances are that you will have highs and you will have lows, but your experience will be different from mine. It will depend on your agent, your publisher, your book, timings, the market, luck and so many other variables that there is no way to know how things will pan out for you. All you can do is get an idea of if you are falling somewhere within the spectrum of ‘normal’ – see (1) – and hope for the best. 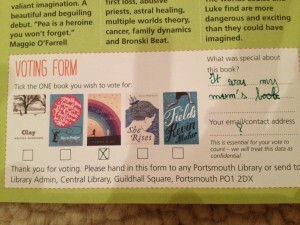 Will your book win prizes? Get reviewed in the New York Times? Sell foreign rights? Will Oprah pick it? 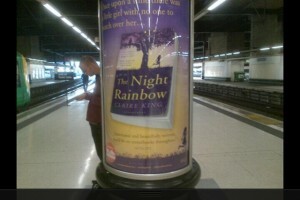 Will it even get into bookshops so people can buy it? Getting into retail is harder than you think. Once your book is out there in the world, frankly it’s anybody’s guess how it will fare no matter how hard people are championing it on your behalf. It might be that your book doesn’t get as much recognition as those you have decided to benchmark it against. 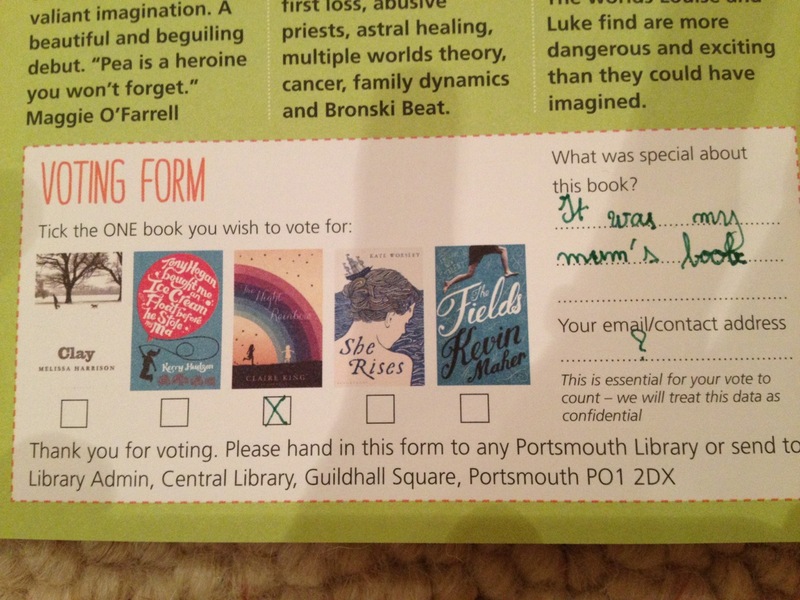 On the other hand it may do better than other books that you have read and think deserve to win every prize going. You need to stop comparing. Remember you’re at the start of a long road and you need to conserve your energy. As for sales – everything you have heard is true. Right now the prognosis is pretty shocking. But your publishers have faith, or they wouldn’t have taken your book. If you go off with a bang at launch, brilliant, congratulations! But if sales in the launch period are ‘quieter’ than you’d hoped, it doesn’t necessarily mean that your book is going to die a lonely death. If readers like it, they will spread the word, slowly but surely. Sometimes you need a bit of critical mass and that can take time for a new author. Think about how long it takes you between hearing about a book and actually buying it, and then actually reading it. For me it’s months. It is so wonderfully rewarding when people you’ve never met take the time to look you up and write to you, just to tell you that they loved your book. That you have given them something special, a story they won’t forget. That, for me, is what writing is all about. Of course sometimes readers don’t write to you personally, but instead take the time to write a review (thank you, reviewers!). Reviews do matter, but try not to get obsessed by them as they are completely out of your control and will not always make you happy. And that’s all OK. 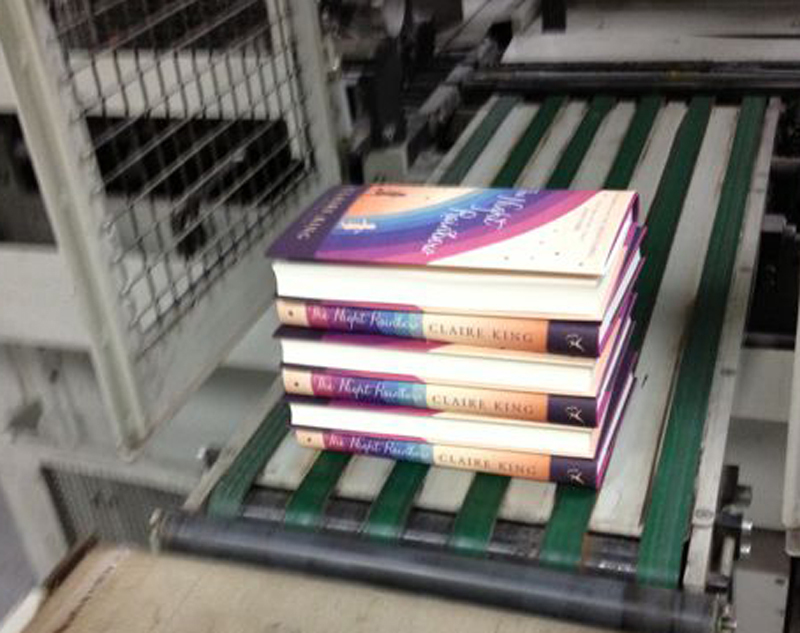 Remember that all sorts of people are now reading your book (HURRAY!) and they can’t all be expected to like it. Also, there will be reviewers who write spoilers, sometimes in the very first line of their write up. Even in national newspapers. But hey, girl, your book got reviewed in a national newspaper. If you’re about to head out on the same journey, good luck to you! And for those of you who have played a part in this marvellous, exciting year of mine, a huge thank you from me. Nothing has changed. Even now you are published, Social Media is not the boss of you. 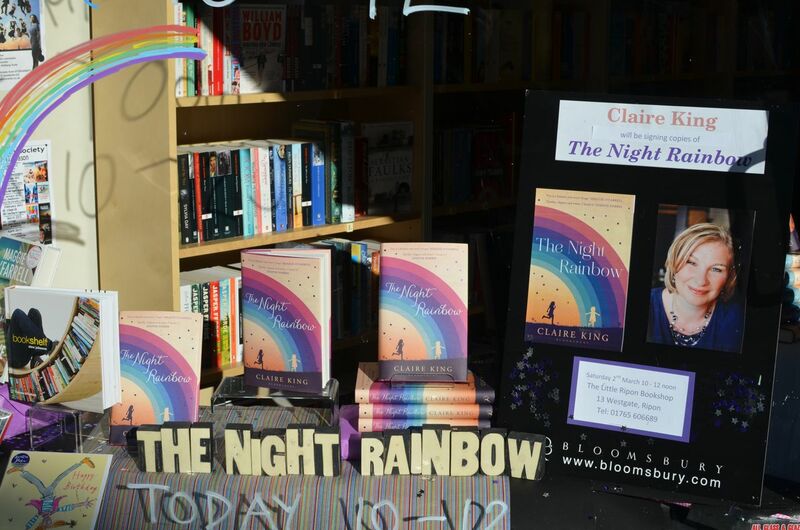 Congratulations, Claire, on the marvellous and well-deserved success of The Night Rainbow and thank you for such an interesting post. Like Annecdotist, I would love to reach that point one day too. Happy Valentines Day to you and yer book! Thanks for such an interesting post, and congratulations on a (largely, I hope) super year. But dammit tell us all the stuff you know about the publishing world! Write an expose for The Sunday Mirror. Or The Daily Star. Y’know. Lovely lessons learnt – and congratulations on your first year anniversary! This serves to remind me that I have downloaded the book far too long ago and that I actually need to read it. I’m so looking forward to it! I love this post, Claire. It conveys the joy and excitement of having your novel reach the reader, but it also sounds a note of realism and delivers some very sensible advice which I will be sure to remember if my book gets published. Lots of writers on their way up will be inspired by this – thank you. Crumbs! Is it only a year? Félicitations from a fellow-traveller! 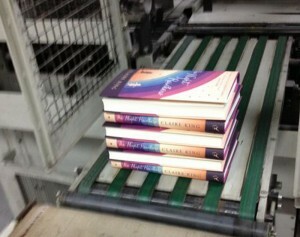 Your wonderful book has touched so many hearts and given pleasure with a touch of southern sunshine. What joy you have bought to your readers. I loved The Night Rainbow and only sang it’s praises the other day! Happy first birthday! A very helpful post for me as I start out on this getting published journey. Belated congratulations! Coming late to the table here but just wanted to add my congratulations. The Night Rainbow was one of my books of 2013. Hope you’re getting on with that next one! Happy 1st birthday and thanks for taking us through a part of what its like to be an author. I’ve just received my copy but like you it takes me ages to begin reading as i love books so much ive always got a stack on the go. Ironically i heard about your book via John Harding on Twitter whose book Florence and Giles i’m currently reading. The power of social media eh.